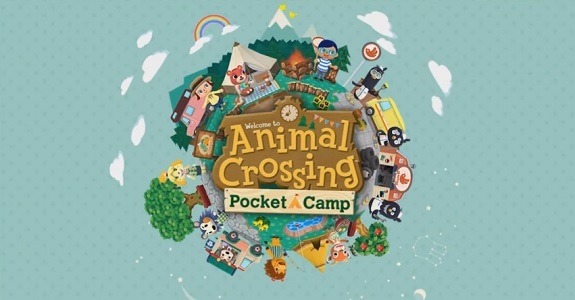 In addition of the many regular content updates, Nintendo regularly releases new Software updates for Animal Crossing: Pocket Camp. Many of them are just there to bring bug fixes, but there’s some that also add some new features to the game, and it’s precisely what we’re getting later this month! 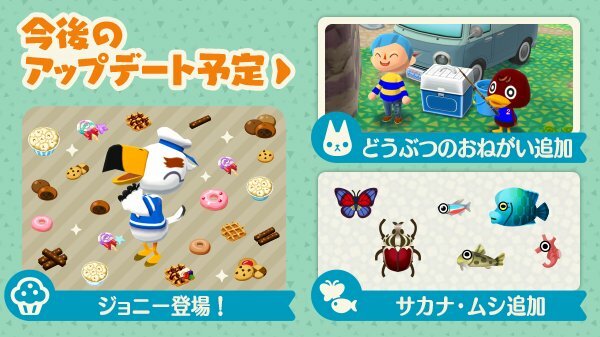 Today, Nintendo gave us a sneak peek at upcoming features and content coming soon to Animal Crossing: Pocket Camp, presumably in the Ver. 1.4.0 update. The upcoming update will also add a new feature called “Memories”, that allows you to view special memories featuring some of your animal pals. Unfortunately, you will have to wait until the update is live to find out exactly what those “Memories” are all about! 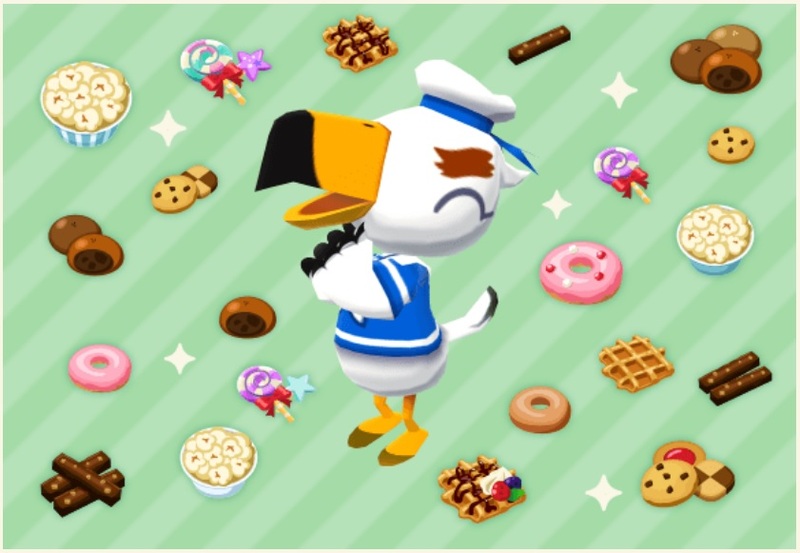 There will also be new requests from Animals! Unfortunately, we don’t know when the next update will be released, or when each one of the features/changes mentioned above will go live, but you can keep an eye out on the Events and Content Updates page to keep up to date! As usual, the patch notes and more details about the upcoming update will be added to this page as soon as it goes live!